Ever wanted to have touch control over Reaper? Well it has arrived – for MAC at least. Well there is the caveat, you need an iPad. If you have one then the cost is relatively low. You will need a program called Duet – installs on both iPad and MAC. An additional display increases productivity by up to 48%. Interact with OS X like never before. The most advanced display for your Mac. Duet is 50% off for a limited time to celebrate our one million hour milestone! Also, check Facebook, Twitter, and Instagram for a free iPad giveaway! So what do you get? What can it do? Well exactly what it says. It’s really simple – install software on the MAC – install the app on your iPad. Connect iPad to MAC vis lightning or 30 pin cable. Launch app and it connects! 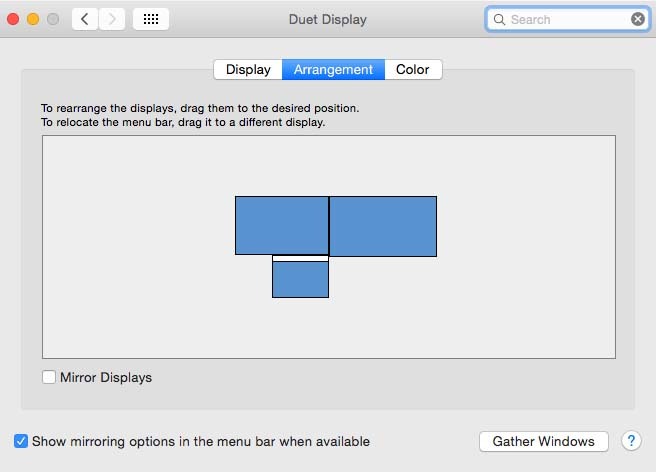 From what I can gather Duet creates a driver on your MAC that allows you to use your iPad as a 2nd screen. You can also mirror your main display. Currently I have my iPad set up as a 3rd monitor installed in a stand. 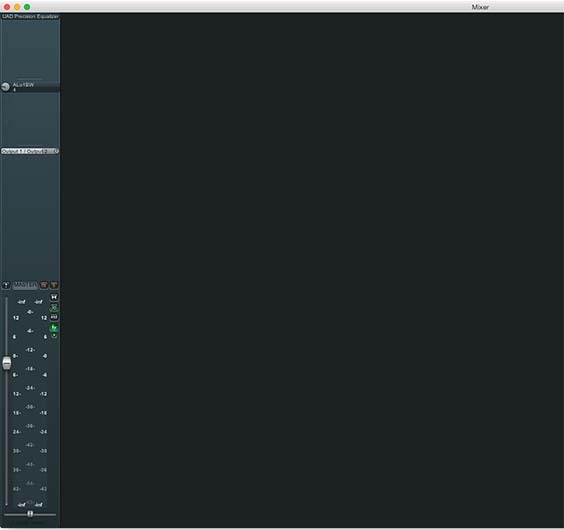 I started Reaper up and undocked my mixer – once done I dragged it across to my iPad screen. 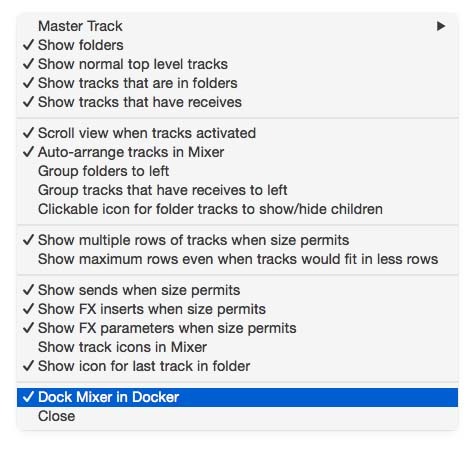 Right Click in your mixer dock – at the bottom of your Reaper screen. It should now appear. Now using your mouse grab the window(by the top grey bar and hold left click) and drag it across to your iPad screen. If it needs resizing to fit double click on the top grey bar of the window. See if the fader will move by touch. Hopefully everything should be working. $7.99 for a second screen? Replacement for a midi controller? Bargain, that is if you have an iPad.